To be fair, the name is pretty self-explanatory. As a web content writer, you… well… write content for websites. 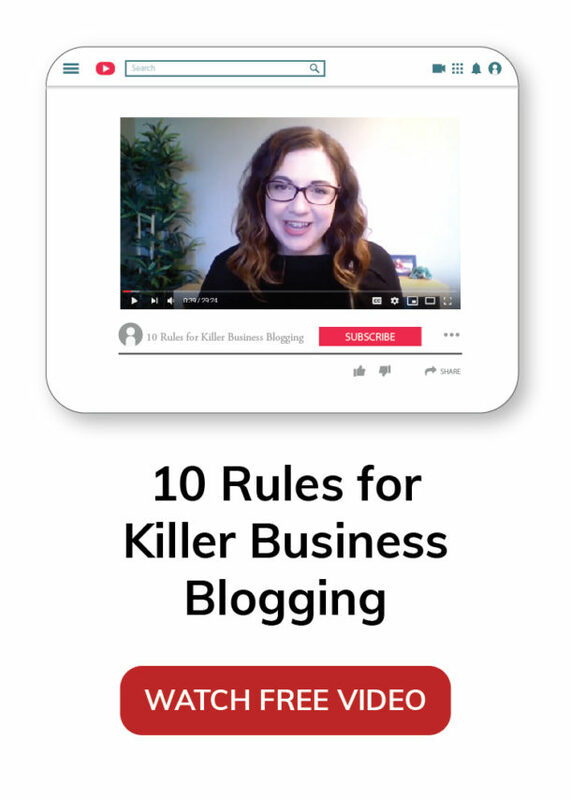 Depending on the site owner or consultant that you work for, this might take the form of blog posts, ebooks, reports, manifestos, white papers, email newsletters, sales copy, product descriptions and more. Really, wherever you see words online, you’re seeing an opportunity for work as a paid web content writer. How do web content writers work? As a freelance web content writer, you’ll work with a wide variety of clients in different fields and niches. Freelance web writing can be done part-time (which will give you plenty of extra spending money) or full-time (which will give you the daily freedom many “9-to-5” workers crave). At the same time, freelance income can be inconsistent and requires more hustling to find and keep clients. As a salaried web content writer, you’ll work for a single company – either in an on-site or remote capacity. 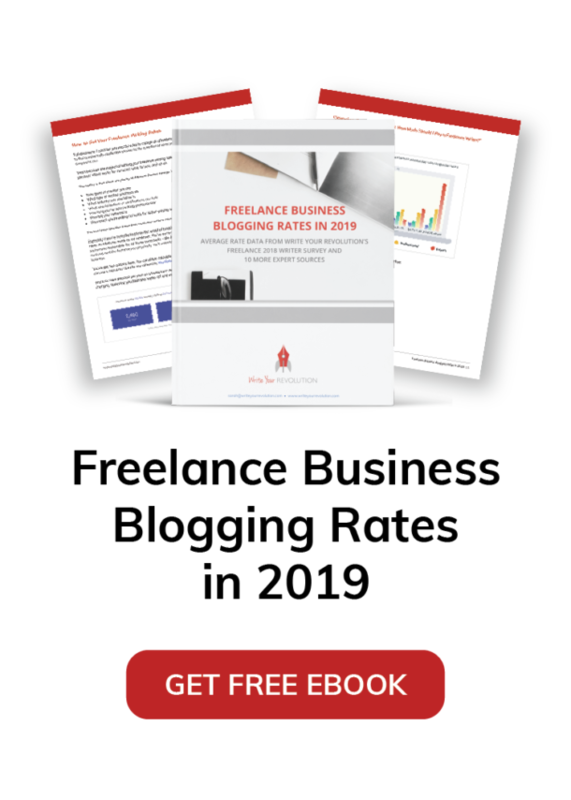 Yes, you’ll have access to a steadier income and possible employment benefits, but you may lose some of the freedom of freelance writing, along with the excitement of working with new companies on different projects. Really, there’s no right or wrong answer as to which type of writing contract you should pursue. I’ve worked in every possible combination from part-time freelancing on the side to full-time freelancing to full-time remote work for a single employer. Most people will find it easiest to start with a few small freelance projects, which will get their feet wet enough to figure out which course of action to pursue. What do I need to be successful as a web content writer? Web content writing doesn’t always follow traditional grammar rules. It’s far more important that web content be engaging to website visitors than 100% grammatically correct. If you aren’t able to produce a fun, conversational tone with your work, web content writing may not be for you. Web content writing is nearly always done on a “ghostwritten” basis. That means that you’re producing content that will be published under other peoples’ names. Since your name won’t usually be attached to the final live version of your work – and since you’ll be expected to edit your “brilliant” work to your client’s specifications – anyone with an ego need not apply. Web content writers must play well with others. I’ve hired writers of my own in the past, and you’d be amazed at how many people flake out on assignments, turn in sub-par work or simply fall of the face of the planet. If you want a shot at the jobs that pay well, you need to present yourself as a responsible, easy-to-work-with writer who meets his obligations without requiring a lot of paper-chasing on the part of the client. To summarize, do good work and don’t be a douche about it. You’d be amazed at how many people fail to live up to those two simple criteria (and how many jobs you can pick up as the result of other writers’ failures)! Do I need to have a background in writing to find web content work? Heck no! My degree is in Environmental Studies and I fell into the field of web writing when a website flipping company bought a blog I’d created and then hired me on to write for their other sites. As long as you can string words together in a coherent way, you can find web content writing work. In fact, having an in-depth knowledge of another field can actually be hugely beneficial to your web writing career. There are plenty of websites out there who need writers with specific knowledge and experience – and they’re usually willing to pay a lot more than clients who are looking for general interest writers. What will I earn as a web content writer? If you’re coming from the print journalism field, web content writing rates can look a bit unappealing. Typically, most web content writers earn between $50-100 for a 1,000 word article – though there are plenty of us in the field making much, much more than that. Skilled web content writers (especially those focusing on highly-paid niches like copywriting) can command $0.50-$2.00 per word for their work. Sure, most people won’t earn these kinds of rates when they’re first starting out – I sure as heck didn’t! But at the same time, don’t think that there’s nowhere to go with web content writing beyond the “bottom of the barrel” projects that most people start out with. Is the field of web content writing competitive? Yes and no. It’s true that there are a lot of web content writers looking for work and it’s true that there are a lot of “lowest common denominator” jobs out there where you’ll be asked to crank out low quality content on the cheap. However, there are also a number of different things that you can do to set yourself apart from other web content writers in order to secure higher rates and better projects. I’ll be exploring them in greater depth in the blog posts on this site, but let me reassure you – I make more money as a web content writer than I ever have in my life, and I do it working far few hours each week than ever before. What does a day in the life of a web content writer look like? This one’s incredibly difficult to answer, as every day can be different for web content writers. When I was working as a solo freelancer, for instance, my days looked very different than when I worked for a single employer. Right now, I manage a content team, so my days have changed yet again in order to balance the administrative demands of my company with its content needs. Writing, or getting ready to write. This could mean researching a topic, outlining an article, writing a draft or proofing the draft before submitting it to a client. Project management, such as communicating about deliverables and deadlines with clients. This could also encompass asking clients for clarification, getting topics approved and having drafts reviewed. Prospecting for new clients. Often, this means searching job boards and applying to listings, but can also include things like expanding your portfolio and publishing new articles online to build your personal brand. Skill building. If you’ve decided to focus on a particular niche, you have to stay up-to-date with what’s happening in your industry. That means reading articles, watching videos, checking out slide decks and more. Business administration, such as invoicing clients, handling bookkeeping issues, filing taxes and keeping any licenses needed current. If you’re just getting started, you may spend more of your time on personal brand building and prospecting for new clients. As you build your book of business, your days will likely shift to more writing, project management and business administration. Even as your business matures, however, you may find that you have individual days that involve more of one subset of common activities than another. That’s one of the truly beautiful things about writing for the web – every day is different, and every day is up to you!